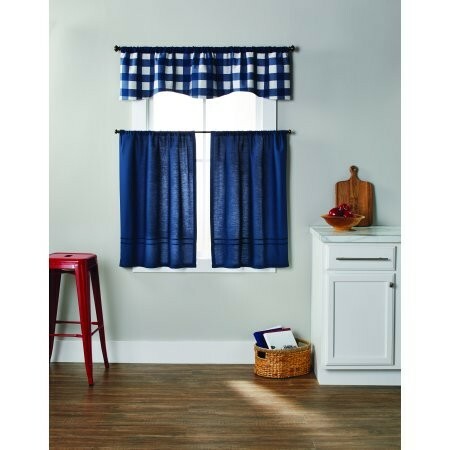 This Better Homes & Gardens Checks n solids 3-piece kitchen curtain set is the perfect way to add a cozy feel to your kitchen! 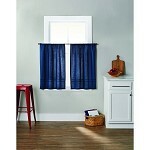 This Tier and Valance window treatment set is great for adding in light, while softening your view and kitchen space. 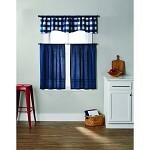 The reversible valance makes it easy to change up the look this set from a solid to pattern. 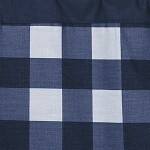 Each tier is 36 inches long and 30 inches wide for a combined width of 60 inches. The valance is 60 inches wide, and 14 inches long to keep from obstructing the view from your kitchen window. 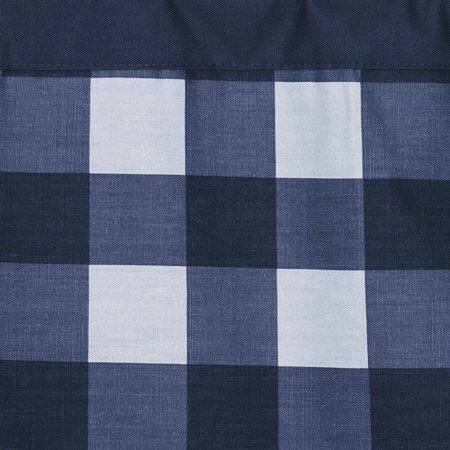 Made of a Polyester Cotton Blend, this kitchen curtain set is machine washable and durable!